We have begun a new tradition in our house for Christmas. Last year we did it for the first time and it was a huge hit with the boys. 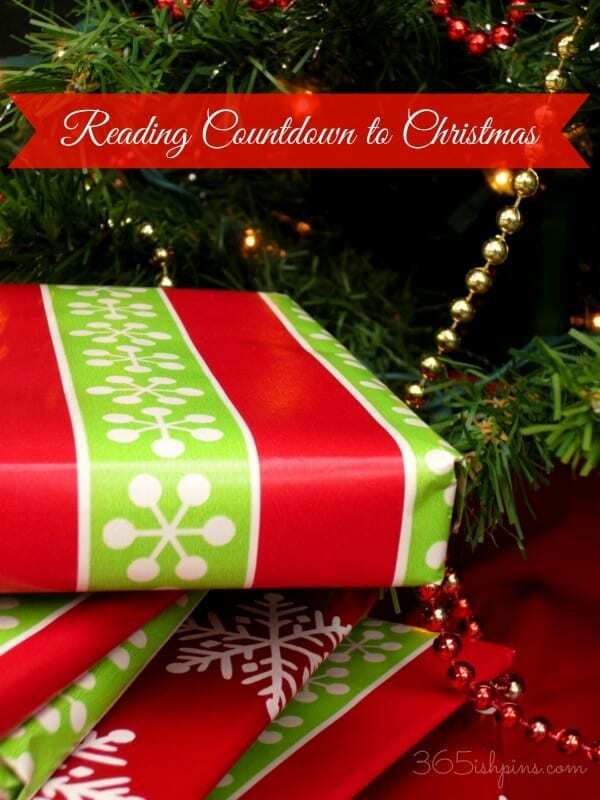 A Reading Countdown to Christmas is a great way to build anticipation for the holiday, encourage reading with your kids and keep the “when can we open our presents?” question at bay. 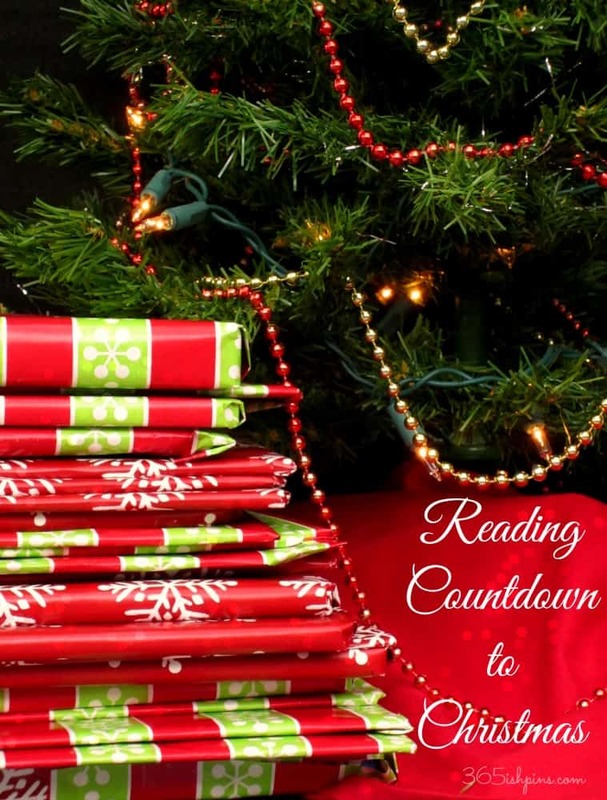 All you have to do is choose twenty-four Christmas books, wrap each one and place them under the tree on December 1st. Each night, the kids take turns choosing which book to unwrap and read before bed. Throughout the year, I bought kids’ books at garage sales to help build our collection. I almost have enough this year. I still need to get three more. Last year I was several books short, so I went to the library and just borrowed the books. I explained to the kids that those books weren’t for keeping- they were just for reading for Christmas. You don’t have to use only new-to-your-kids books, either. I pulled a bunch off the shelf that we already had and wrapped those, too. Anything Christmas or snow/winter related will do. The fun is in the unwrapping a present every night and counting down the days. What about your family? Do you do a reading countdown to Christmas? 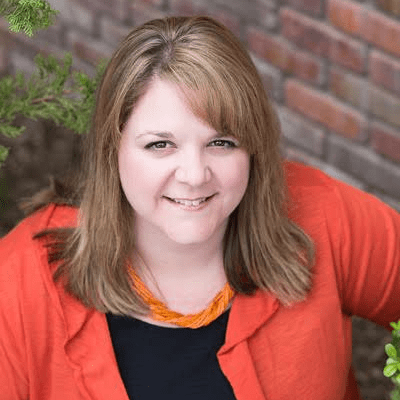 How do you mark the passing of time for your kids until the big day? Oh my what a great idea!! I just had one of those Ah Hah.. moments! I’m pinning this to our talent board! Thanks for sharing on DIY Sunday Showcase!! We have not done this before but it’s a great idea! Great idea Nicole. Homework and reading tend to fall to the wayside a bit during December as the kids are so excited they don’t want to settle down and do it. This is a great way to use the excitement and still get the reading done. My mother-in-law is a reading specialist and I’m sure she would love to help out my family with this project. She may even want to share the idea with her students. Yes, this is a great way to help the kids look forward to reading every night- even the older ones, I’m sure! LOVE this idea. My boys are little (2.5 and 1) and I really want to start this tradition this year. I don’t think we have 24 books so it will be fun to find some! I love this idea! My daughter loves reading before bed each night and quite honestly, we get bored of her picking the same old books. I know she’s going to want to read The Night Before Christmas a bazillion times next month. I am going to have to try this out! Right now our countdown consists of the standard advent calendar and I guess Elf on a Shelf is kind of like a countdown in a way too… Thanks for coming by my site this morning! I’m assuming you meant to comment on my last post about Jury Duty and not this one about the reading countdown to Christmas. 🙂 But yes, lists are better for traffic and if you use a header font to write them, they appear as “more important” to the search crawlers. 🙂 Wow, I sound like I know exactly what I’m talking about 🙂 Thanks for reading! My kids sure didn’t! Or at least they didn’t care- it was just fun to open a present every night. I did hide the new ones that I bought through the year this time, so they will have a few new surprises to read here and there.